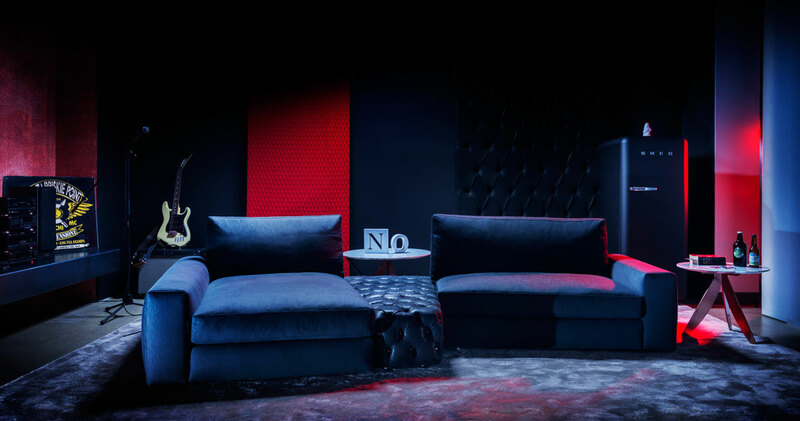 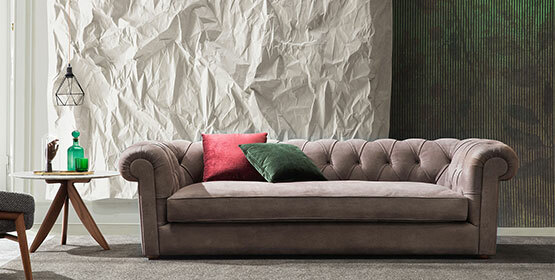 Berto Salotti is an Italian sofas manufacturer of high quality home furnishings specialized in custom-made upholstered furniture for living areas and bedrooms. 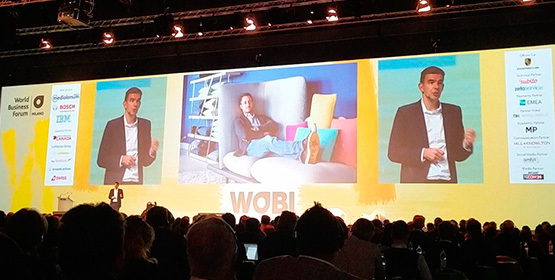 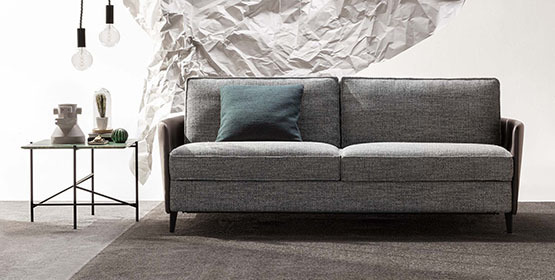 It is an innovative and dynamic company dedicated to custom-made furniture making. 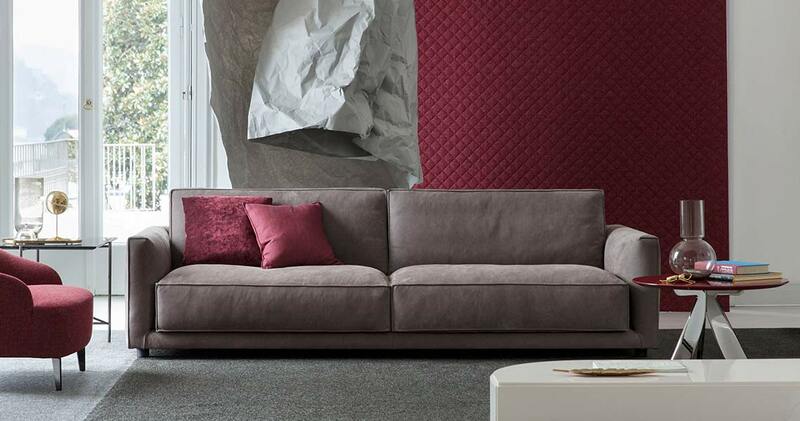 Specialized in custom-made designs, it manufactures and sells directly to customers: living room furniture, sofas, sofa beds and upholstered furnishings, everything can be made to order to meet your needs. 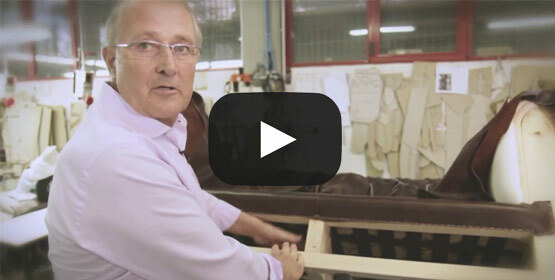 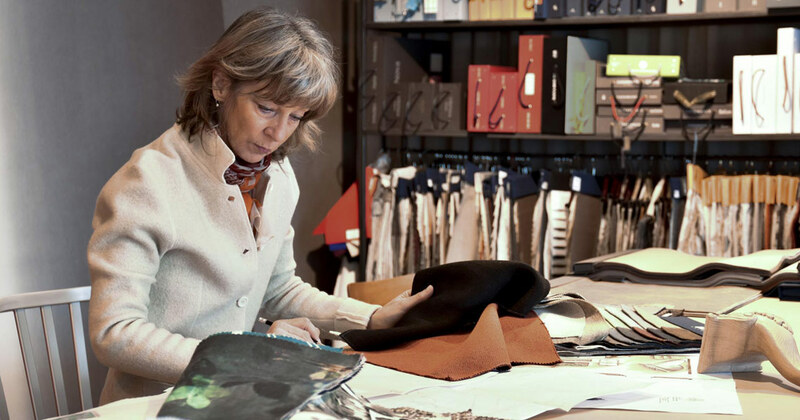 In addition, Berto Salotti offers sofas reupholstery services and interior design consulting.